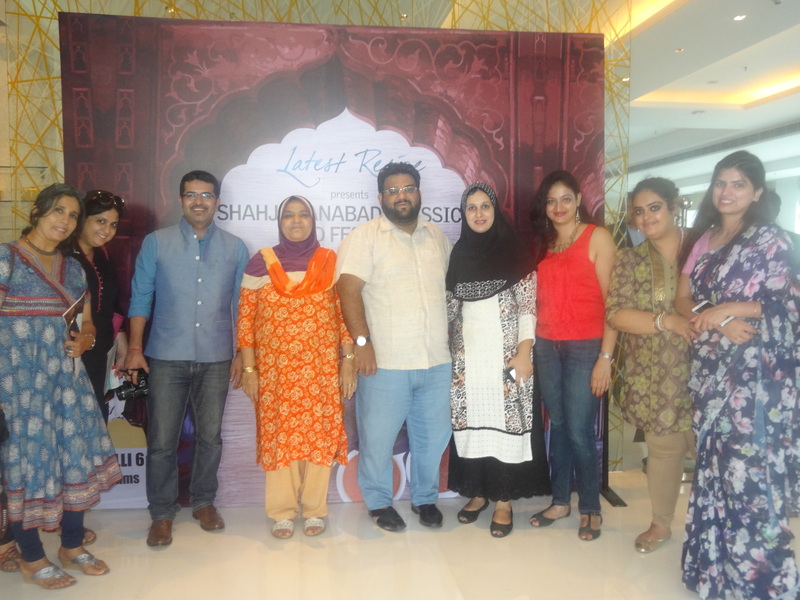 Hey everyone, Team ChicLifeByte was recently invited to Shahjahanabad Festival by Jalalis at Le Meridien, Gurgaon. As I gave my vehicle keys to the valet I was mesmerized to see the greenery overlooking the entrance of the hotel. I made my way to the restaurant passing through the chic white lobby and saw a big board about the festival right outside the restaurant ‘Latest Recipe’, an all day dining restaurant of the hotel. We were warmly greeted by the PR manager, Anadita and Chef Osama Jalali. The festival had all the delicacies of Old Delhi uniquely innovated by Chef Osama Jalali himself. Here we got to relish the flavours of Purani Dilli all prepared by the Flavour-e-azam man Osama Jalali & his mom together. 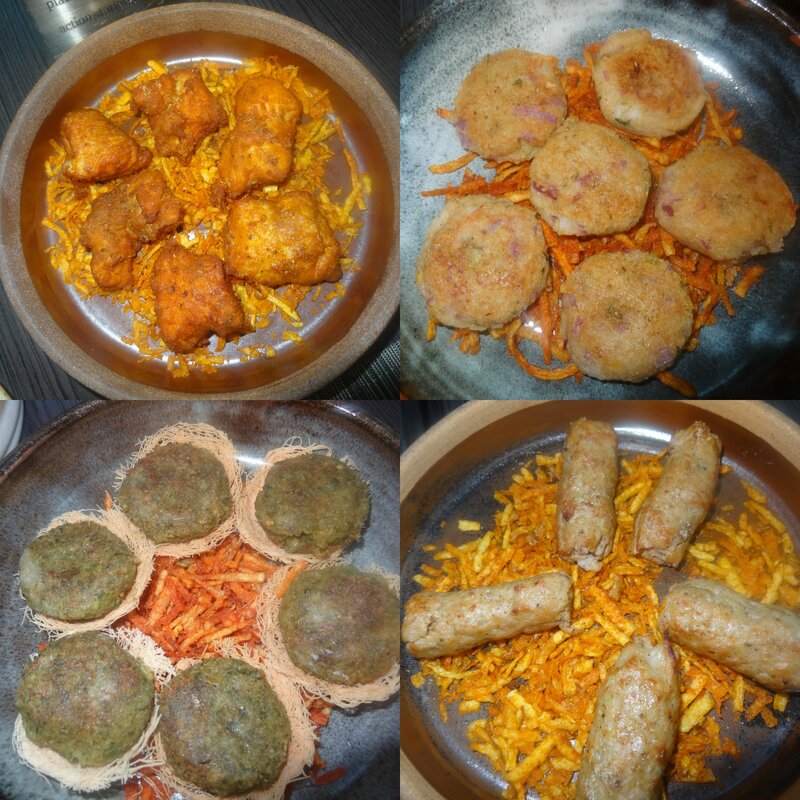 The interesting recipes being Kacche Keeme ki Tikiya with whole spices, Shammi Kebab & Seekh Kebab– all cooked and full of aromatic spices, Qeeme Ki Goli (Ramdhan delicacy) and in vegetarian being French Bean ki Shammi (kebab with French beans & lentils) which was the best & cannot be found anywhere. 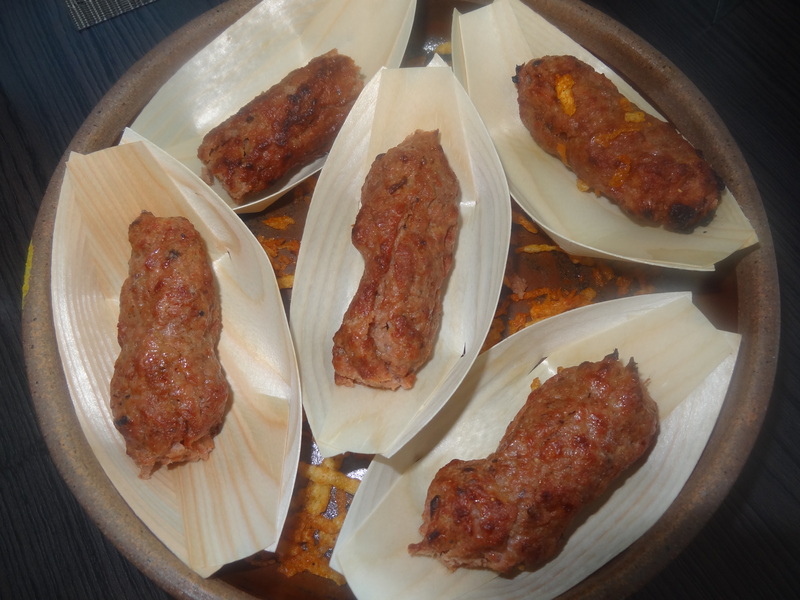 The Mutton Seekh was nice with spicy flavours. Though the chef’s favourite was Kacche Keeme ki Tikiya but I absolutely loved French Beans ki Shammi. Found it quite unique. Had never seen nor tasted anything like this before. For main course there were dishes like Aloo Gosht, Chicken Qorma, Hari Mirch Qeema (a signature dish with minced mutton & green chillies), Urad ki Daal ka Gosht & Saag Kofta accompanied with Khameeri & Pakistani meethi roti layered with lots of love. I was quite amazed by the innovation done in a lot of dishes. Has anyone of us heard of Chane ki Daal ka Bharta? Or Urad ki Dal ka Gosht? Each recipe was one of its kind. 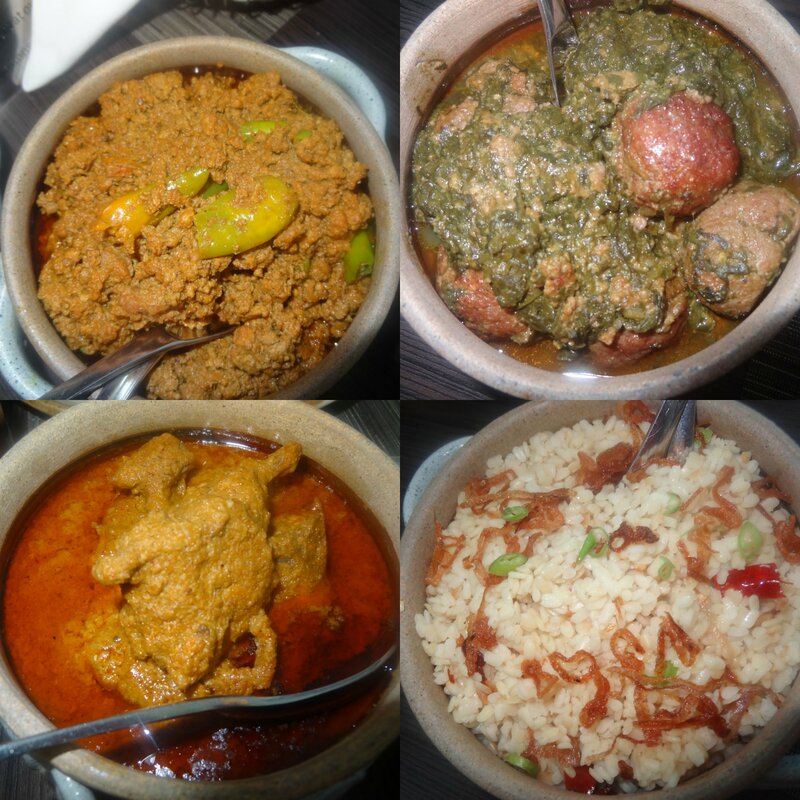 Chicken Qorma was minced with nice flavours and was nice and juicy with a flavourful gravy. The Saag Kofta had the right amount of spice. 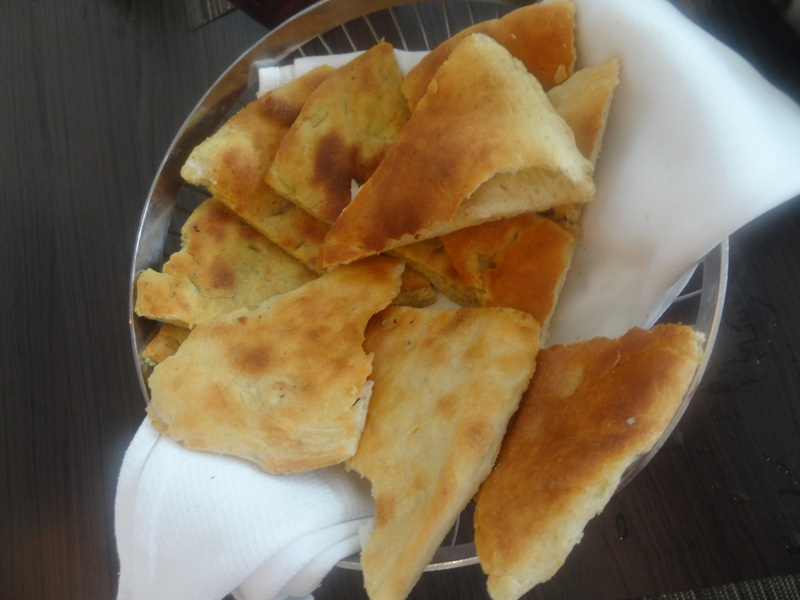 The Khameeri Roti was lovely to eat and the Pakistani roti had a nice flavour. The Urad ki Daal Dry was great. Each grain was perfect and well cooked which also had caramelized onions, green chillies and red chillies. The Veg Biryani was nice but a little spicy though my tastebuds loved the non-veg version which also had saffron. For the desserts there was Aloo ka Zarda (shaded aloo prepared in sugar syrup), Shahi Tukda & Gulathi. 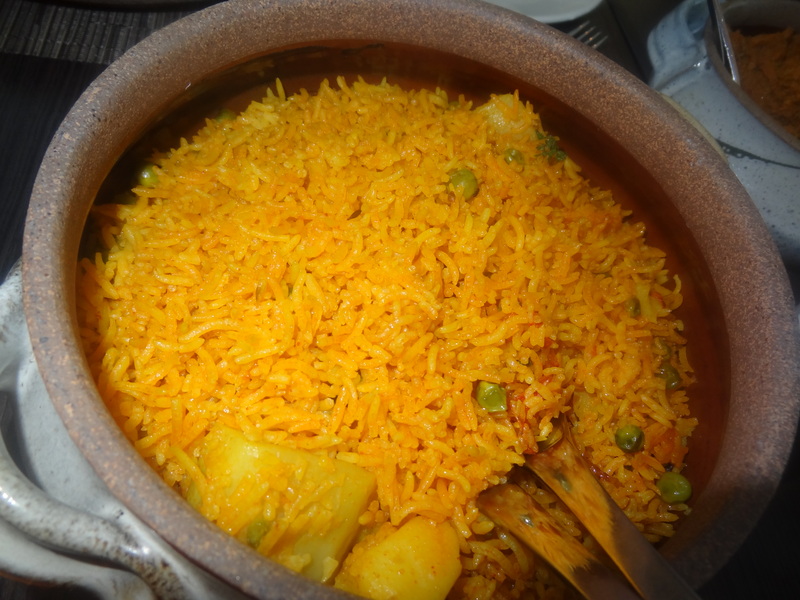 The Aloo ka Zarda was like halwa & tasted very nice. No one could have imagined it’s made out of potatoes. 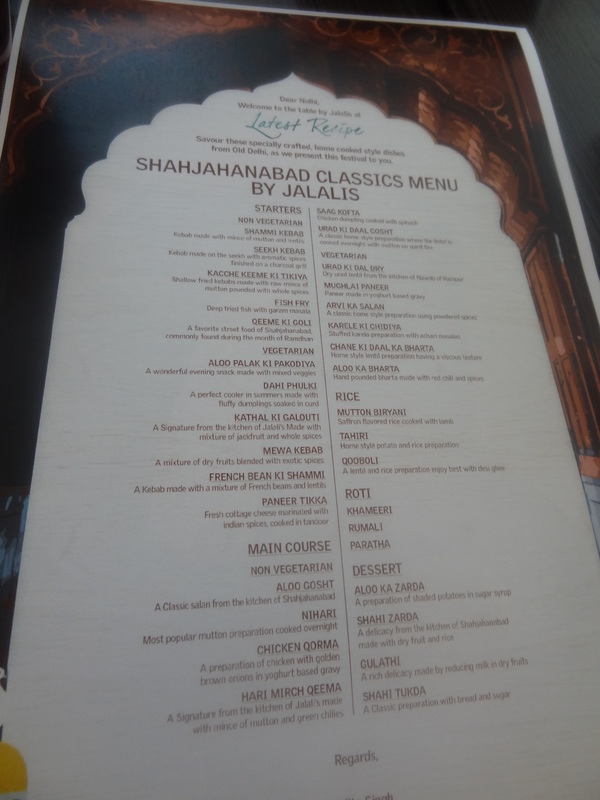 The Shahi Tukda was soft, nice and velvety. It was lovely to meet Osama & his family who have been doing food festivals for the last 2 years. It was an unforgettable delight to eat the pakwaan prepared for our taste buds making us experiment more with the differently styled & cooked dishes which anyone shouldn’t miss and must try. Just hit this amazing destination without thinking twice or you will regret it. To summarize, I would like to say that I had a great time at the festival and would now keep my eyes and ears open to find out which is the next festival at Le Meridien, Gurgaon. Meanwhile I am gonna talk to the Jalalis to find out details of their next haul so that I can relish these delicacies again. Seems like an awesome food festival. I wish I were there.